Original illustrations, story boxes, and prints! 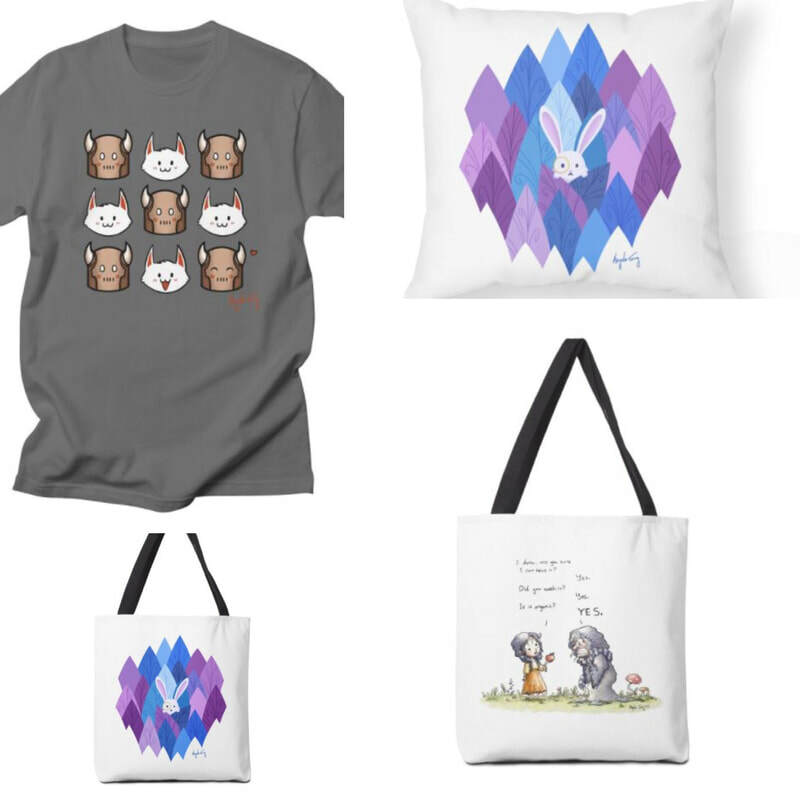 Shirts, totes, journals, and more! 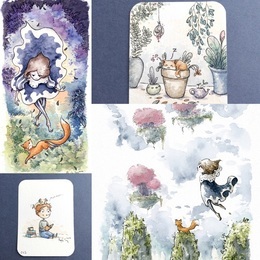 ACEO Cards, Lynette & Glenn artwork!